Robin Burks | The Mennonite Bakery that everyone in Western Kentucky goes to. Mmmmm…. cinnamon rolls to die for. Look what I found at Burke’s Outlet. For $60. Bigger suitcase acquired. Horse! 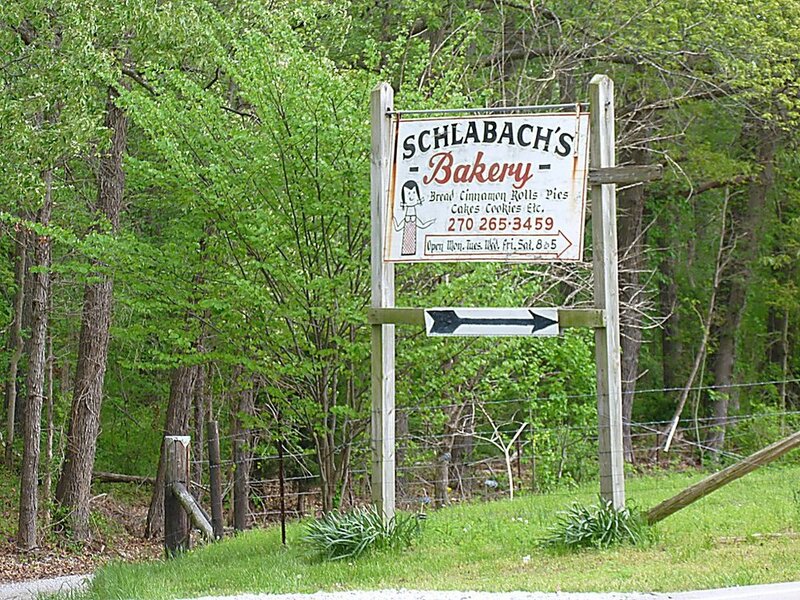 The Mennonite Bakery that everyone in Western Kentucky goes to. Mmmmm…. cinnamon rolls to die for.